By the sire of multiple Devon Best Young Pony Winners, Telynau Royal Anthem. Falling Moon Merlin is an outstanding individual, with beautiful movement and a wonderful temperament. His first foals arrived in 2009 and already claiming top prizes on the circuit. There is great excitement that Merlin may be the next big pony sire, and his offspring are certainly living up to expectations. 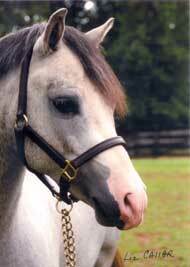 His son, Le Cheval Aly-Yahni, was 2010 Yearling winner at Upperville and Grande Champion VPBA Breeders Futurity. Another son, Playing Games, won the 2 y.o. 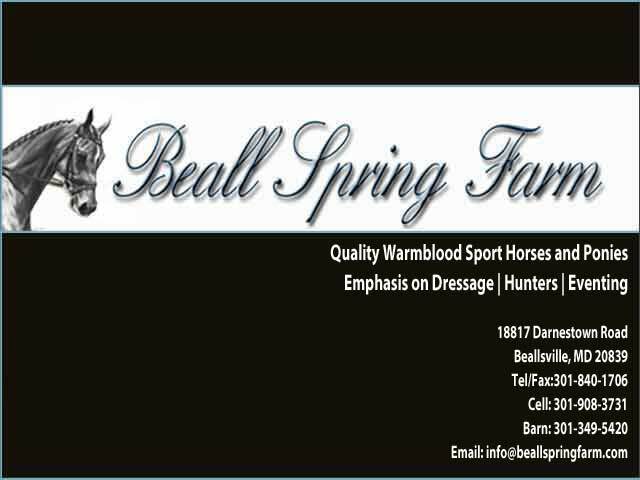 Colts/Geldings class at Devon and currently stands 2nd in 2011 VPBA Performance Points. 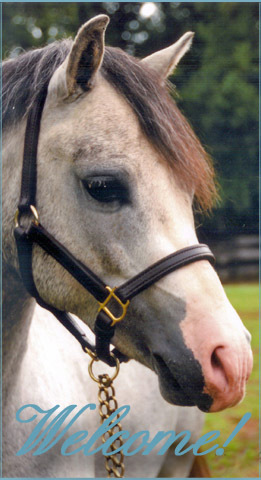 Merlin's daughter, Secretly, was a winner at Upperville & Lexington, 2nd at Devon, and Reserve Grande Champion at the 2011 VPBA Breeders Futurity. She currently stands at the top of VPBA Performance Points for Yearling Fillies. Beall Spring Secret. 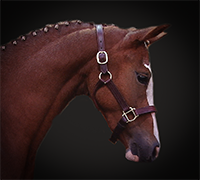 Guinevere is for sale as a Dressage Sport Pony.